Cast iron pipe is strong, durable and quiet. It's also heavy, difficult to work with and expensive. For the do-it-yourself plumber, going from cast iron waste pipes to a plastic pipe such as polyvinyl chloride, or PVC, is almost a given when remodeling or making repairs. The changeover can be tricky, depending on where and how you decide to make the transition, but if you prepare properly it is worth the effort, since PVC pipes are easy to repair. After the change is made, working with PVC is simply a matter of cut, glue and assemble. Plastic pipe is a lot easier to work with than cast iron. Choose a location to make the transition from cast iron to PVC. Ensure that the location has adequate work access, and that you will be able to provide proper support for both the old and new pipes, as well as the flexible coupling. Clean any dirt or debris out from the area around the pipe. Mark the pipe at the selected transition point with a piece of chalk or a soapstone marker. Wear work gloves and safety glasses. 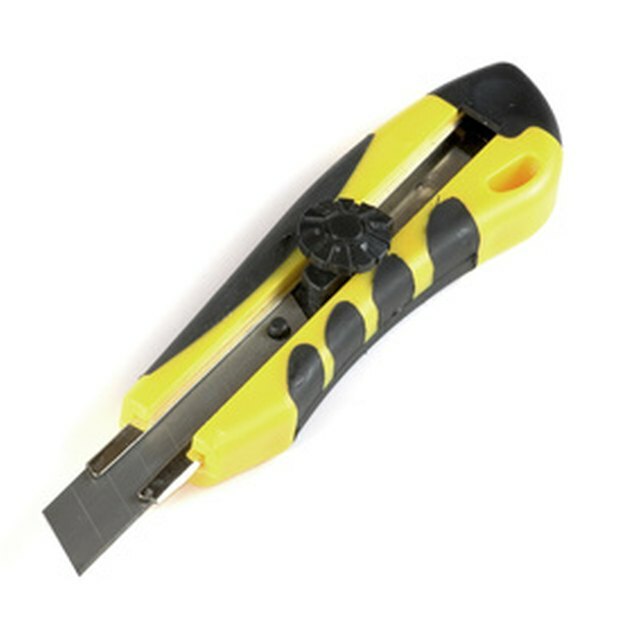 Cut the pipe using a soil pipe cutter, following the cutter manufacturer's instructions. Make the first cut at the marked line, then cut the rest of the cast iron pipe you want to remove into manageable sections for easy handling. Clean the end of the cast iron pipe at the transition point with coarse steel wool to remove any loose deposits that would interfere with the flexible coupling seal. Loosen the screw clamps on the flexible coupling far enough to slip the coupling onto the cast iron pipe. Make sure the interior ring of the coupling touches the lip of the pipe. Insert the first section of PVC pipe into the other end of the coupling. Make sure the pipe is inserted all the way to the interior ring. Tighten the screw clamps securely around both sections of pipe. Continue the project from this point using standard PVC plumbing techniques.